Document your truck's build, start to finish. One thread per member is allowed. Please keep the first post updated with a list of your modifications. Nothing wrong with mall rated. Some of us don't like doing book reports after we wheel. 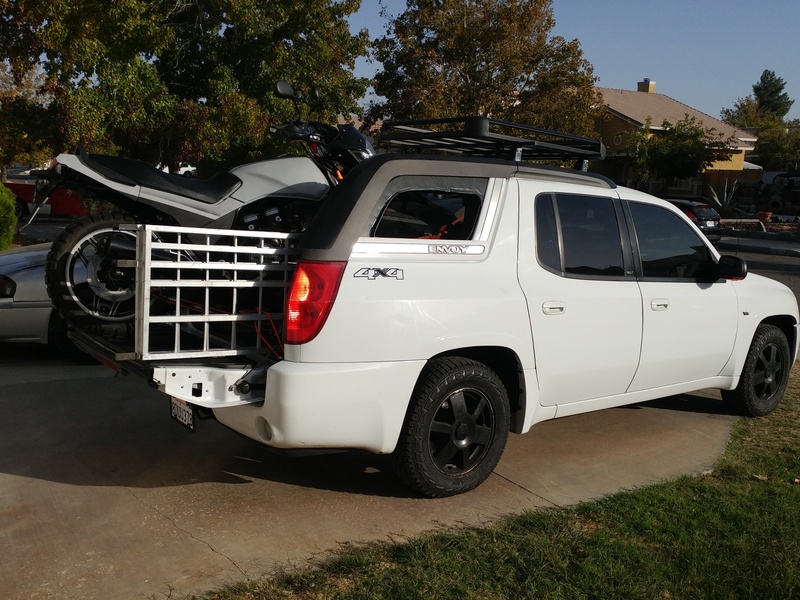 What housing is the new one you're using now for the snorkel to engine? 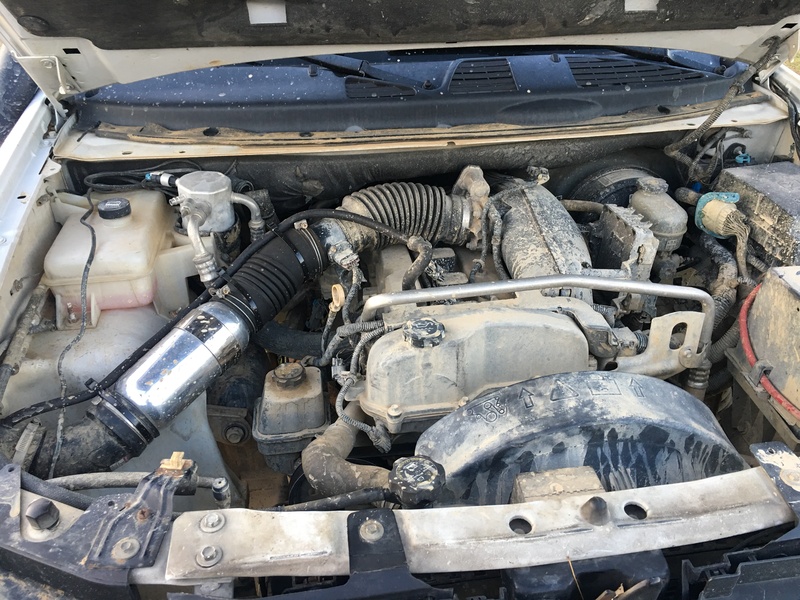 Stock 2004 GMC Envoy V8 4x4 G80. 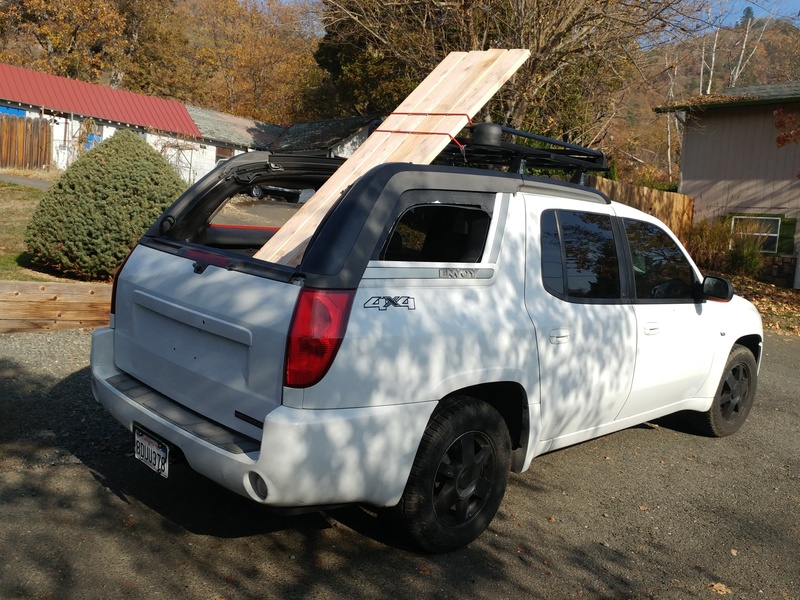 Added a no-name cheap roof rack. Had to use special hardware to mount to rails used for sliding roof. PURPOSE: Haul my Adventure Bike on logging and fire roads comfortably in any weather. I’m using one from spectre now. I guessed that much. They make quite a few however, so how about which one?